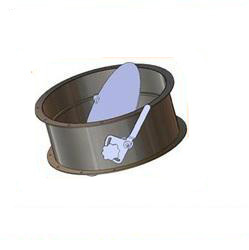 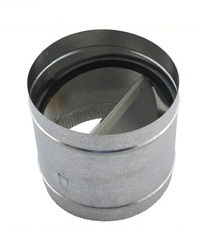 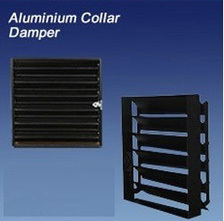 ir Dampers of superior quality are being manufactured by us to meet varied requirements of air ventilation systems. 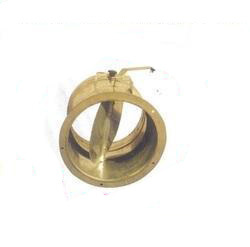 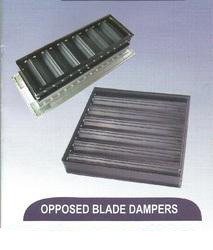 These dampers constitute of fire damper, volume control damper and duct dampers. 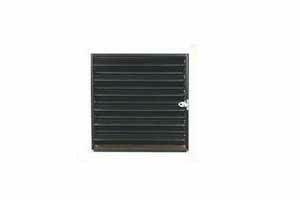 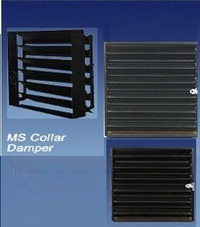 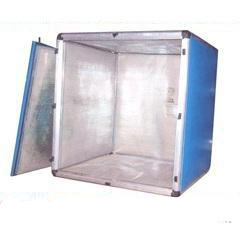 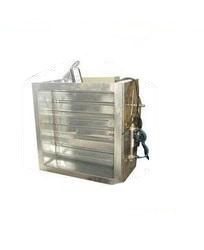 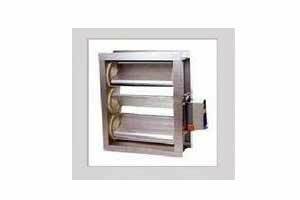 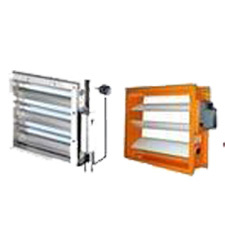 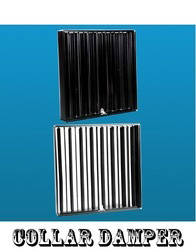 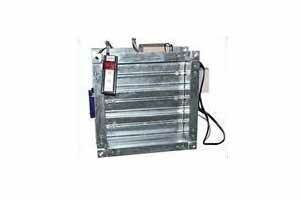 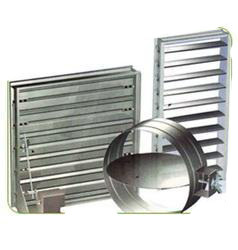 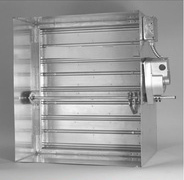 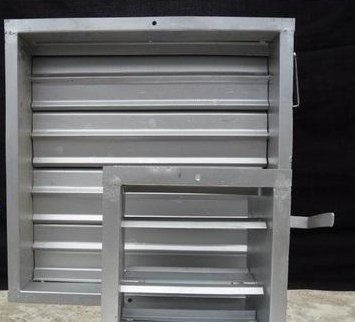 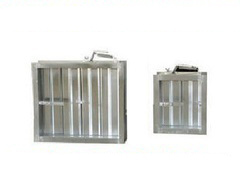 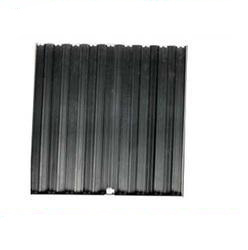 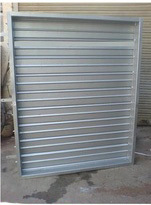 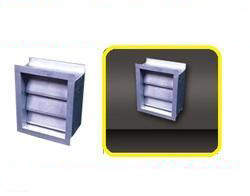 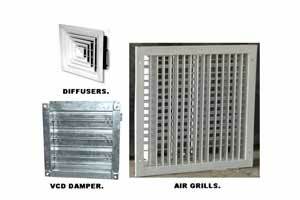 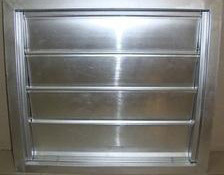 We manufacture Air Dampers which includes Volume Control Damper (V.C.D), Fire Damper and Duct Dampers.